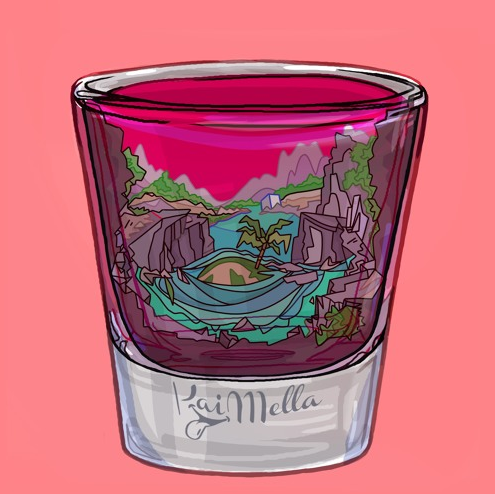 Kai Mella is a collaborative passion project of a group of friends that aspire to infiltrate a young, fresh, and new energy into today’s hip-hop and rap music. The group is sticking to their roots by remaining true to the music and keeping the creativity at the forefront of the Kai Mella project’s music. 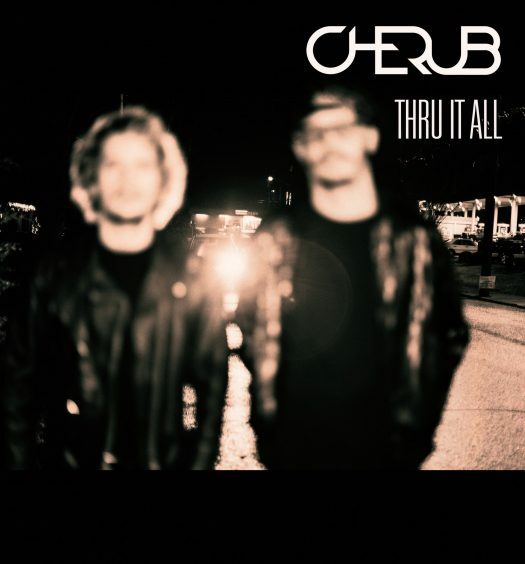 “The lyrics for the song came from a night of writing some loose ideas that could appeal to the energy of the production,” the group said about their newest beat. A wide, stereo pluck progress “Lowkey Alcoholic” with the vocals. The entire tune has a tropical vibe to it. The Kai Mella friend group is a group that will most certainly be able to deliver vibey tunes that will be able to fit any mood.